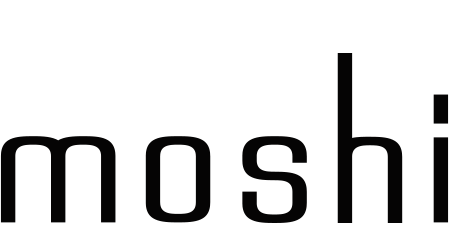 As a Made for Google member, Moshi is working with Google closely to make sure that the USB-C audio adapters work well with most Android phones which only have a USB-C port. If your device doesn't support the USB PD fast charging, you may not be able to listen to audio and charge your phone at the same time. The USB-C port on your device must support USB digital audio output. Without the digital audio output function, our DAC chip can't output audio signals. If your Android phone has a 3.5 mm headphone jack and USB-C port, this might cause some compatibility issues. The USB-C port will not be a full function USB-C port (ex: the port can only charge/sync but doesn't support digital audio output).